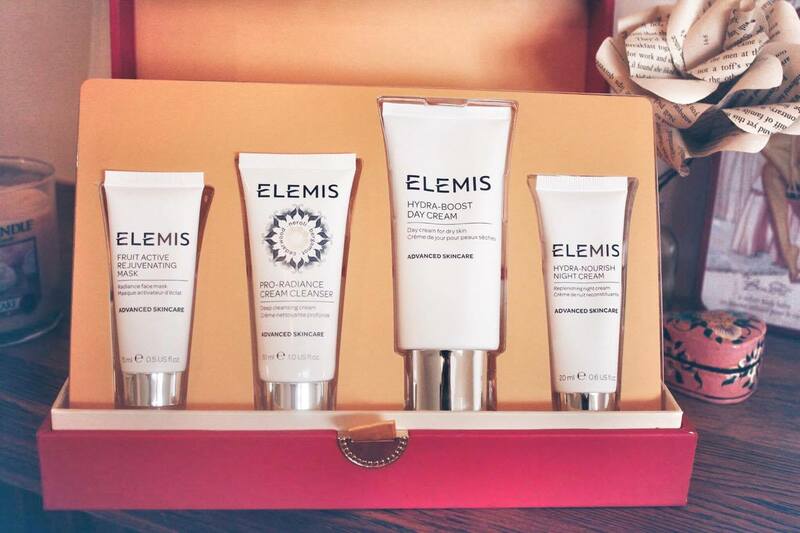 Finally, a skincare gift set where I'm excited about every single product! 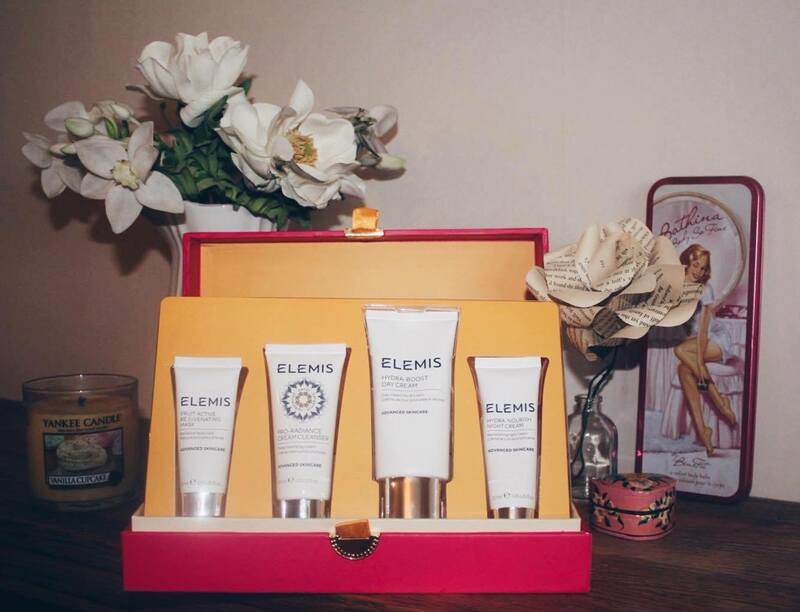 The Elemis Radiant Moment Gift Set not only packs a powerful punch when it comes to products that work but it comes in this gorgeous pink box and is available for £33.92 from Time To Spa (saving you £26 as it's worth over £60!). 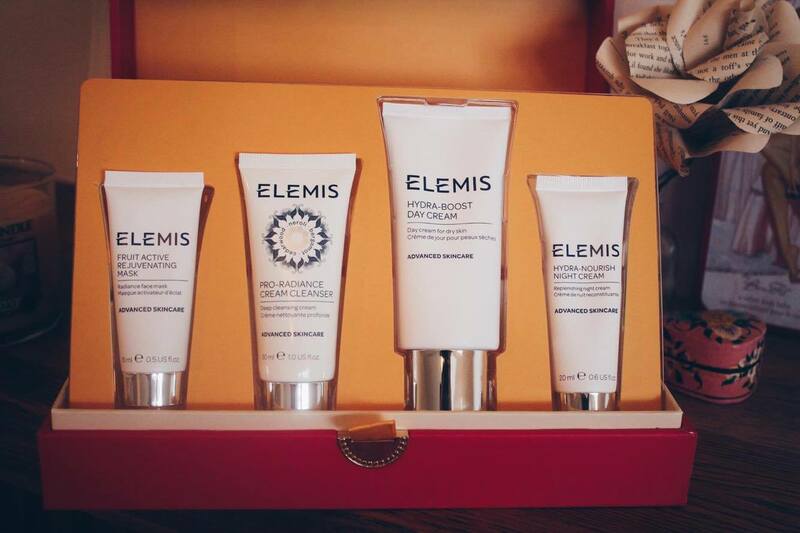 I love a good gift box but most of the time there's always one item that's just a bit 'meh' (usually hand cream, soz hand cream but I just cannot get excited over you. Same goes for shower gel) but this bad boy is a total winner containing a range of rejuvenating skincare products to nourish your skin and help you get your glow on. 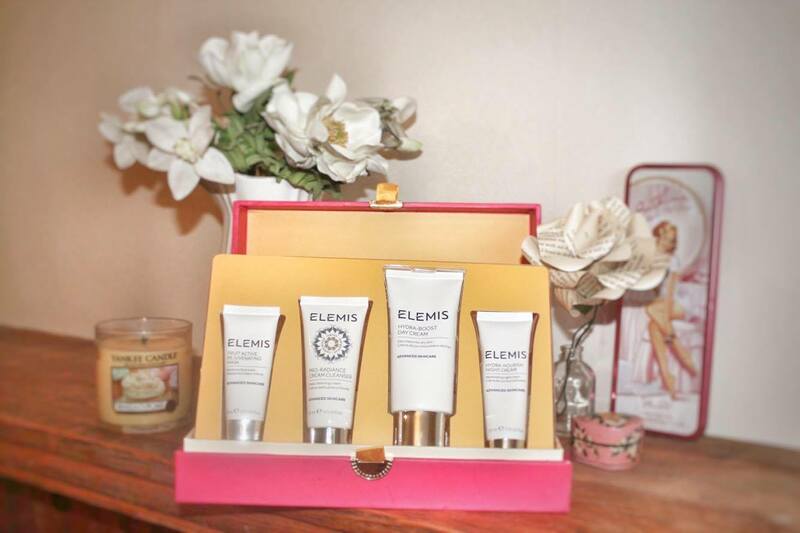 The gift set consists of the pro-radiance cream cleanser,fruit active rejuvenating mask, hydra-boost day cream and hydra-nourish night cream so the products can be used at different steps in your routine or used together (cleanser, mask, day/night cream) for a mini pampering session. The radiance boosting face mask is enriched with extracts of strawberry and kiwi fruit to deeply cleanse, rejuvenate and brighten your complexion. I LOVE this as it’s effective but gentle so it’s the perfect ‘night before a big event’ mask as it will leave you hydrated and glowing with your skin feeling super soft and best of all NO pesky break outs! 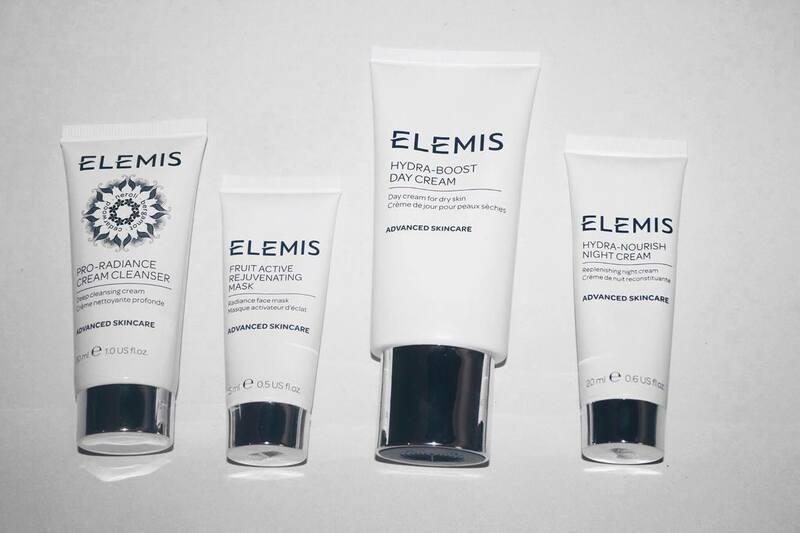 This super nourishing moisturiser is rich in antioxidants and works to smooth, nourish and hydrate your skin. It includes the powerhouse ingredient that is hyaluronic acid to quench thirsty skin plus starflower oil to lock in moisture. Organic myrtle and vitamin E help to protect from damaging free radicals. An antioxidant rich night cream that sinks into the skin after application- so no sliding off the pillow with this baby plus your skin feels like it can breathe unlike some heavier night creams - it intensely moisturises and softens skin while you sleep. 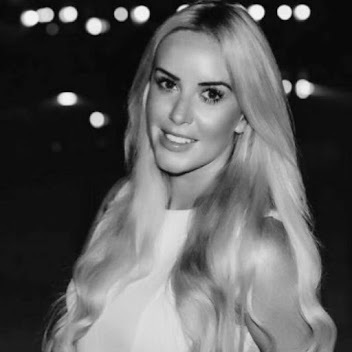 The night cream also contains hyaluronic acid plus ‘persian silk tree extract to help reduce signs of fatigue’. 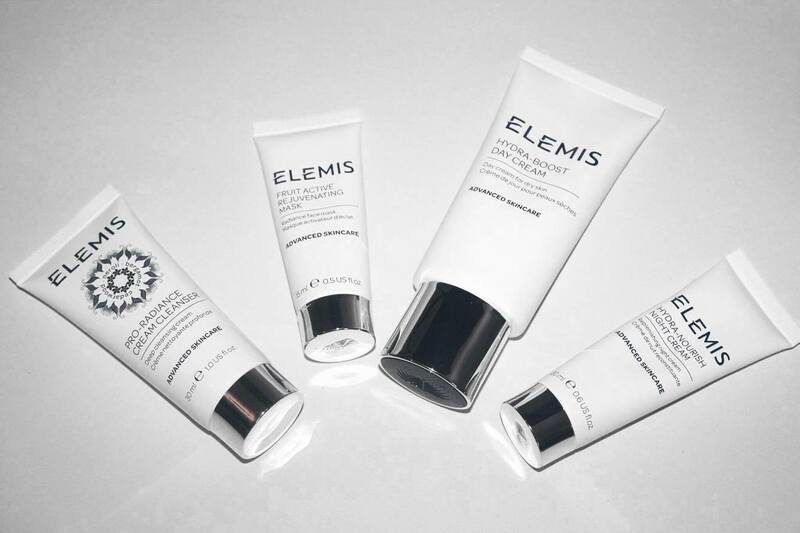 This gorgeous night cream leaves your skin feeling smooth, moisturised and rebalanced.